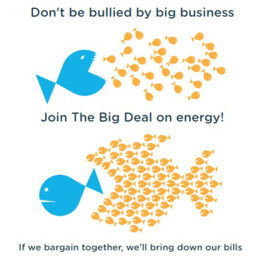 MPs from around the country and across the political spectrum are coming out in support of ThisIsTheBigDeal.com, as political momentum continues to build behind our campaign for cheaper energy. Last week, ThisIsTheBigDeal.com secured the backing of senior figures from each of the three major parties [link to previous blog]. The Liberal Democrats' Ed Davey, the Conservatives' Michael Fallon and Labour's Chuka Umunna all voiced their enthusiasm for ThisIsTheBigDeal.com, with Fallon saying that "collective switching is a great way for more people to get cheaper energy". To capitalise on this support we wrote to MPs, asking them to sign up to ThisIsTheBigDeal.com personally, and also to urge their constituents to sign up. We've had a fantastic response, with MPs from across the political spectrum coming out in support of ThisIsTheBigDeal.com. These MPs are agreed that rising electricity and gas bills are among the biggest worries for their constituents. They recognise that soaring energy prices just can't continue, with the average dual-fuel household bill having doubled since 2005, from £600 to over £1,200. The breadth of political allegiances on show here proves that no one political party has a monopoly on people power. Currently, the energy market is dominated by six huge companies who wield considerable industry muscle. 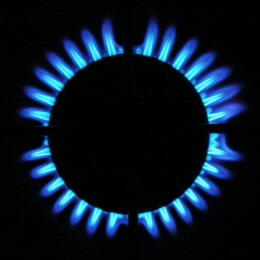 When faced with this vast market power, it is not enough to just compare energy prices using a switching site. Energy switching sites have been around for years, in which time prices have continued to go up and up. ThisIsTheBigDeal.com is something new. We will harness the collective power of consumers to get them all the cheapest energy possible. More people means lower bills. It's worked before. Similar campaigns elsewhere in the world have achieved savings of more than 15% for their members. 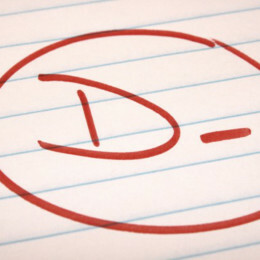 That equates to £200 off the average household bill for UK customers. People power can make a difference. With MPs from every major political party now urging their constituents to sign up, ThisIsTheBigDeal.com is the best way to beat the Big Six.